STOP PRESS 17 March 2014 – 74% profit in 4 days. Most of my pre-Festival thinking has been about identifying value outside obvious contenders. I expect plenty of surprises as the drying ground throws out plenty of the winter form. 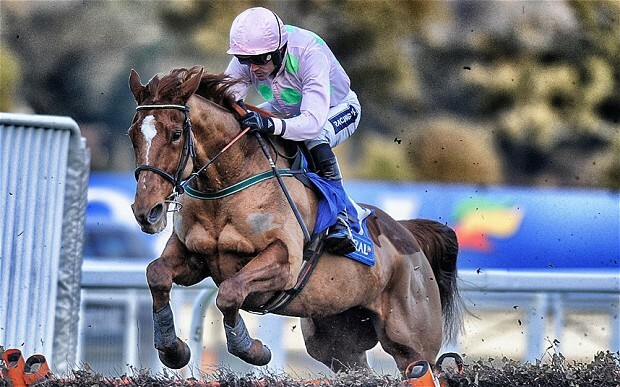 I can’t however, see past Annie Power for the World Hurdle and Bob’s Worth for the Gold Cup. In the best race of the meeting, I expect Our Conor to find enough progress to reverse earlier form with Hurricane Fly and beat off the outstanding British contenders, The New One and My Tent Or Yours. Other very strong fancies across the Festival are outsider Le Bec (photo) in the RSA, Fingal Bay in the Pertemps, King’s Palace in the Albert Bartlett and Dynaste in the Ryanair. In the Novice Hurdles I’ve twice selected Willie Mullins’ second string in Wicklow Brave and Rathfinden as better value alternatives to much shorter priced stablemates. I also think David Pipe has an embarrassment of handicap riches at his disposal. Un Temps Per Tout, The Liquidator and Vieux Lion Rouge could clean sweep some of the big handicap hurdles. If eight runners or more turn up for the Champion Chase I think anything above 10/1 is each-way value for the 12yo Sizing Europe who is currently available at 20/1. 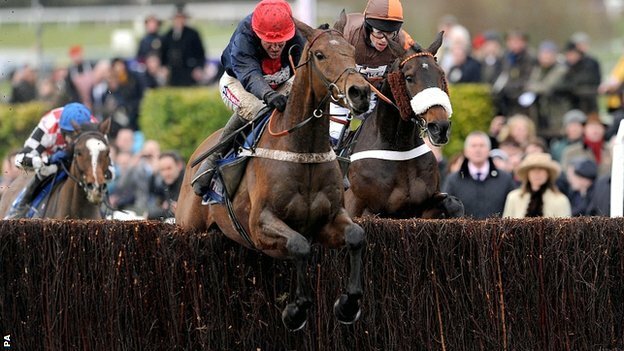 Can’t see him winning but without Sprinter Sacre it will take three other good horses to finish ahead of him. Sire De Grugy has had an exceptional season but I again look at Captain Conan as much better value. 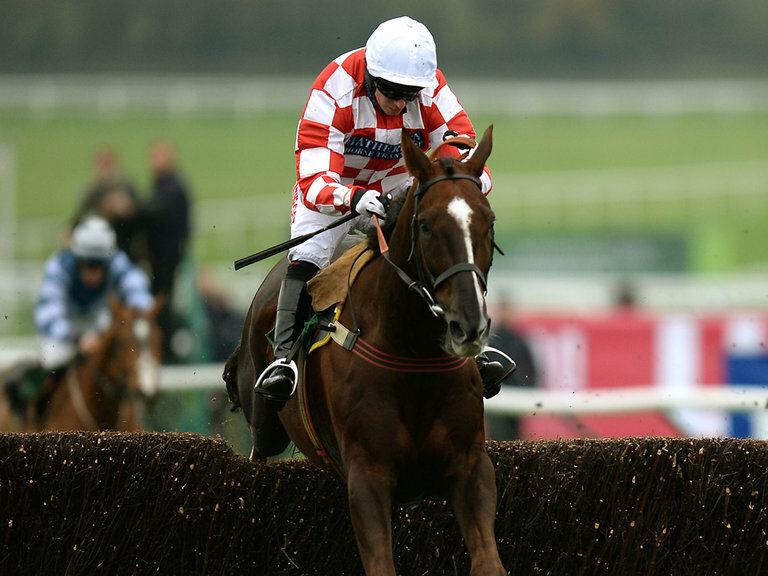 I’m not convinced Sire De Grugy will cope with Cheltenham as well as the Henderson horse. Other each way fancies for the Gold Cup at big prices include the plodder Harry Topper (who could do a Synchronised if he keeps his jumping together) and last season’s RSA winner, Lord Windermere who could squeeze into the places at 50/1. RSA winning form is a strong enough trend to perhaps look past some under par performances this season. Finally, I genuinely hope two Nicky Henderson horses who’ve never quite had their day at a Cheltenham Festival do so this year. It’s worrying that Grandouet hasn’t won a race since 2011 but he’s all class and if he turns up for the Arkle, has proven course form that should make 14/1 look a gift. Equally, Oscar Whisky now has the distance to suit and I think a fantastic chance in the mid-distance JLT Chase. Again 8/1 looks a touch big to me given that race often lacks the class of the Arkle and the RSA.